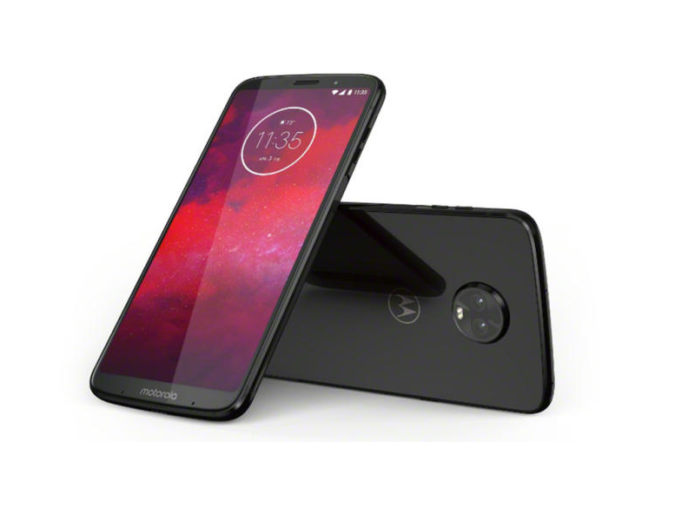 While the rest of the tech world was focused on Apple’s trillion-dollar march yesterday, Motorola was making history of its own. At a small event in Chicago, the company formerly owned by Google introduced the Z3, a 6-inch phone with a unique selling point: 5G networking. While the phone itself doesn’t have a 5G modem built into it, Motorola promises that there will be a 5G Mod next year (those things that magnetically attach to the back of the phone) that will add a Snapdragon X50 modem to take advantage of the blazingly fast speeds that will accompany the launch of the first 5G networks in 2019. We’re more than halfway through 2018, but the Moto Z3 is still using last year’s Snapdragon 835 processor. It’s not a terrible chip by any stretch—ask a Pixel 2 user if you don’t believe me—but by the time the 5G Mod releases sometime next year, the Z3 will almost certainly be two generations behind, as Qualcomm’s newest chip is generally released in the first quarter of the new year. But even if you don’t mind buying an outdated phone now, the slower chip is almost certain to cause performance issues once the 5G Mod comes around next year. Download speed is meaningless if your chip can’t keep up, and that might be the reality with the Z3. Like the Moto Z Force, the Z3 is a Verizon exclusive, so the 5G Mod will only work with Big Red’s network. That’s fine, considering Verizon has the most ambitious plans for rolling out 5G. What might not be so fine is relying on Verizon to provide regular security and Android updates. And considering the bugs that are bound to accompany the 5G Mod when it’s finally able to be purchases, it might be a while before they’re all ironed out. This is the big question. While we know the phone costs $480 (which is an OK deal for a Snapdragon 835 phone), we don’t know how much Verizon plans to charge for the Moto 5G Mod. And while many Mods are $100, don’t expect the 5G one to come that cheap. Considering the Moto Insta-Share Projector is $300, the Verizon’s 5G Mod could cost as much as the phone, which probably isn’t worth it. The Moto Z3 comes with a respectable 3,000mAh battery that should be plenty to get you through a full day. At least until the 5G Mod comes around. All that network speed is sure to be a drain on what will already be a 6-month-old battery. To compensate, Moto has built a 2,000mAh battery into the 5G Mod, but it remains to be seen whether that will be enough to power it though a full day of downloading and streaming. My money’s on no. The Verizon 5G rollout is still on track to begin later this year, with Sacramento, Calif., getting the first crack at the technology, followed by LA. But that’s fixed, not mobile 5G. 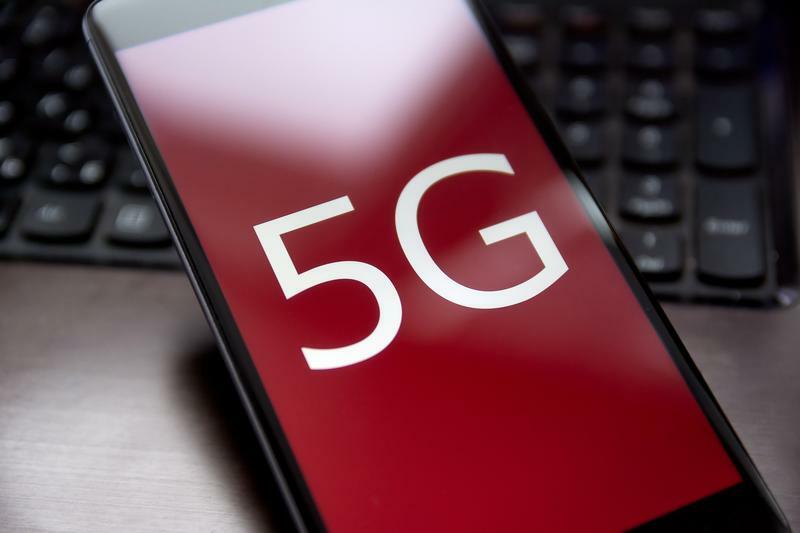 It’s anyone’s guess as to when and where the first mobile 5G network makes its debut, so if you’re buying the Z3 solely to be the first to get 5G, you may or may not be able take advantage of it.